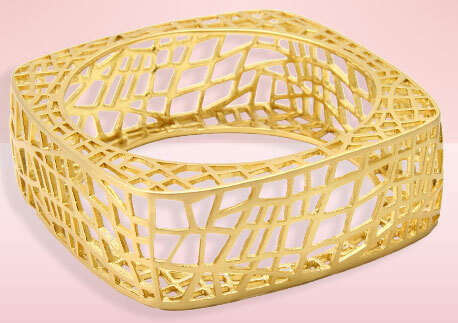 Get The Bird Cage Bangle Before it Sells out Again! The #1 TOP SELLING Bird Cage Bangle is finally back at Jewel Mint! Get it now before it sells out again! « Enter to Win a Hanes Hosiery Wardrobe!